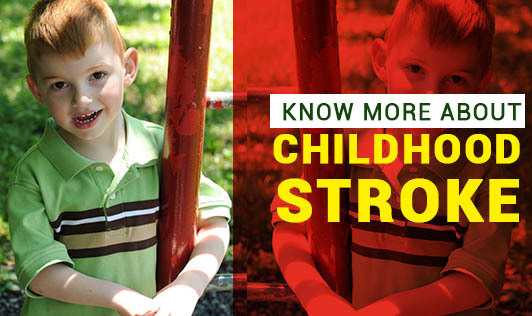 Did you know that stroke can also happen to children? Don't delay! Act fast as your child's future is in your hands.